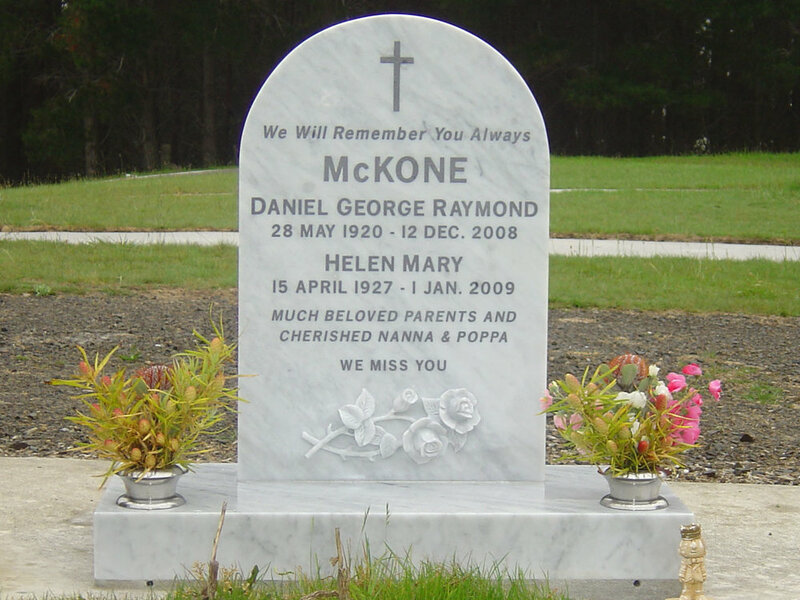 The traditional hand beaten lead lettering on marble memorials is a service we are very proud to offer all the families we work alongside. 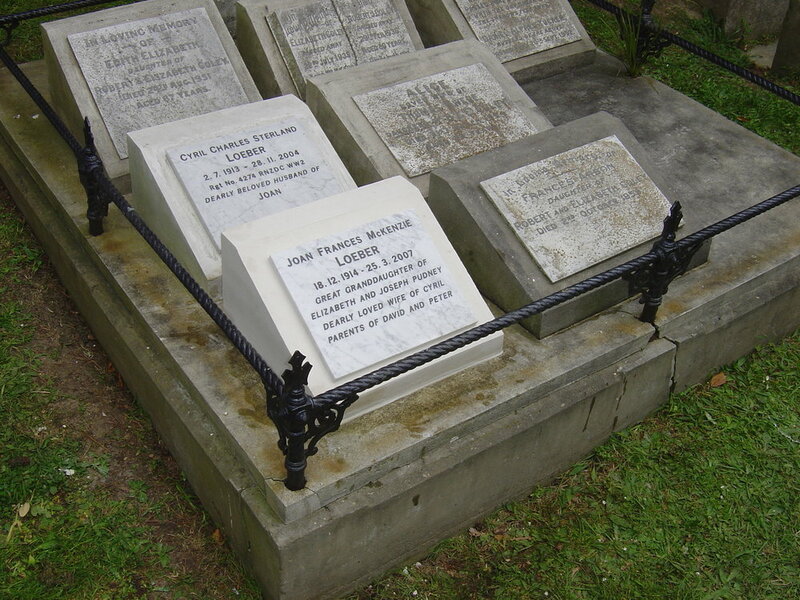 This is a true trade skill and one we have perfected it over many years and is something which few monumental masons in New Zealand can offer. 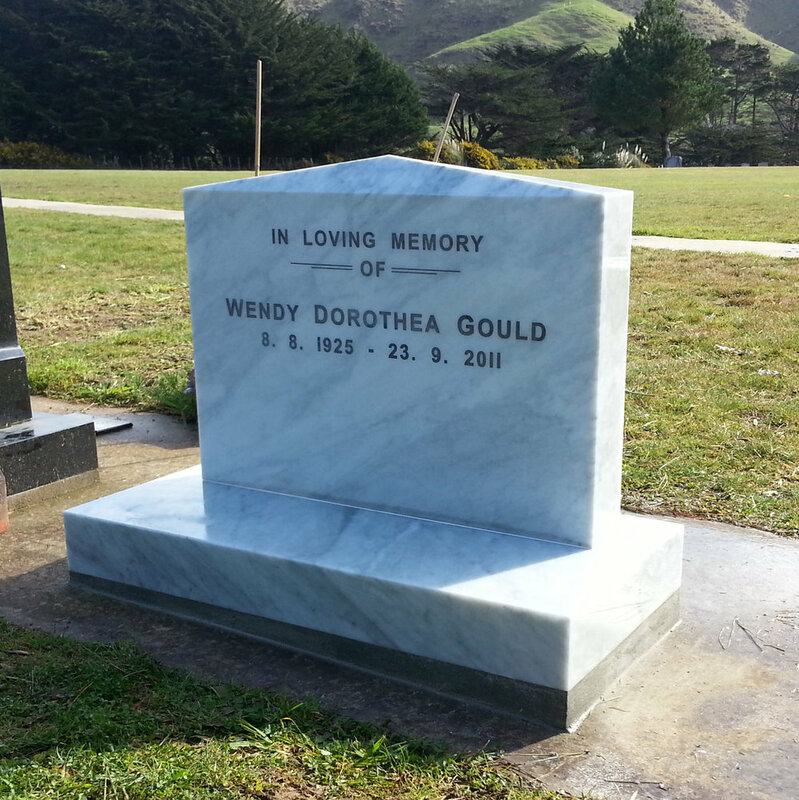 We are the only stonemasons in Wellington to do this work in Wellingtons Makara Cemetery. We are also skilled in using all types of Marble, whether it's the much sort after Italian Carrara Marble or some of the lesser known Asian Marbles. 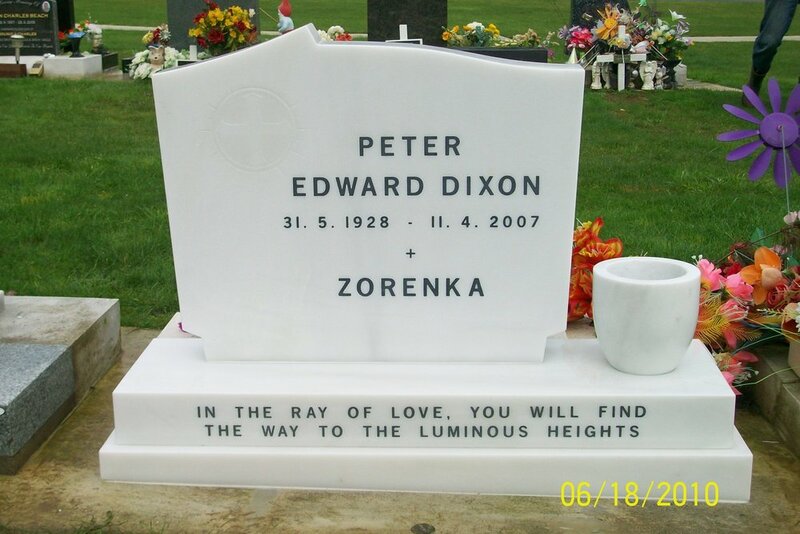 One important facet of this service is that when we are working in historic cemeteries, we are able to add new headstones or headstone panels to older family grave sites and still keep the historical look of the plot. In some instances, this is the only option available and we are proud to be able to offer this.